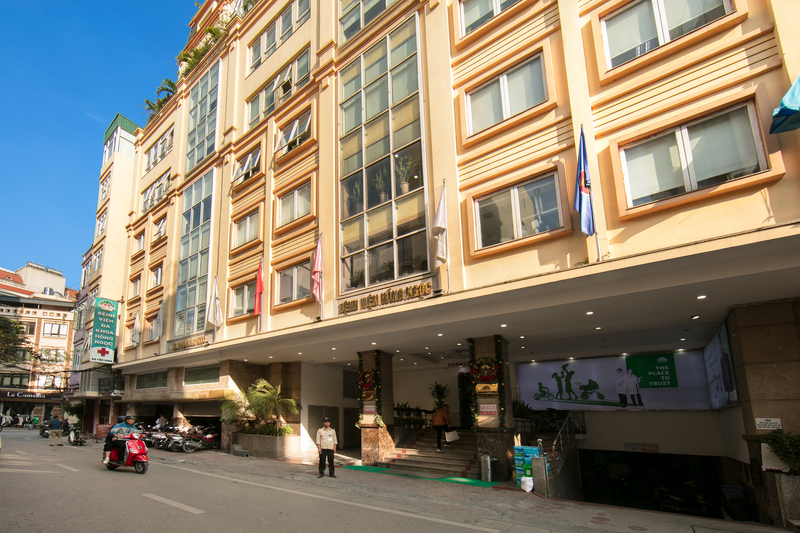 Hong Ngoc General Hospital, founded in 2003 by Founder Chairman – Dr Nguyen Ngoc Vinh, is the very first Hospital-Hotel model in North Vietnam. The hospital’s goal is to improve people’s health and provide high quality health care to the community. Our mission is to bring high-class healthcare to Vietnam at the prices that the patients could afford. Before Hong Ngoc Hospital was established, only a small number of individuals who could afford to travel aboard had the privilege for world-standard medical treatments. The establishment of Hong Ngoc Hospital offers Vietnamese people and expats living in Vietnam an opportunity to enjoy high quality treatment at affordable price. Until now, Hong Ngoc Hospital has touched the lives of over 100 thousand patients, including both Vietnamese and expats living in Hanoi. The hospital, which started out as a 30-bed hospital, is now recognized as the pioneer in private healthcare field in the North of Vietnam with over 300 standard beds, 200 physicians, 350 nurses and 4 branches situated in prime locations of Hanoi. 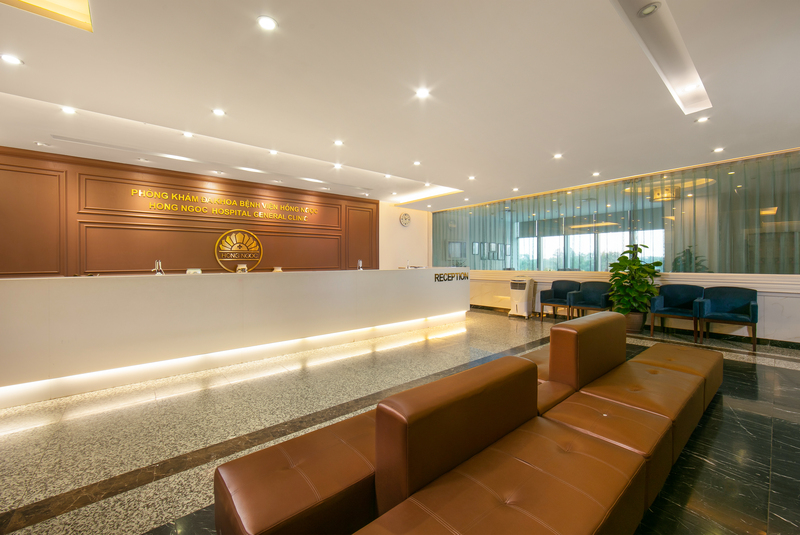 Hong Ngoc Hospital not only is well-known for medical treatment quality but has emerged as an integrated healthcare provider specializing in consultancy, medical centers, beauty clinics, insurance, and more. In a continuing effort to bring high-quality health care to our customers, Hong Ngoc General Hospital has partnered with an array of international hospitals, medical centers, medical universities, and pharmacy companies to introduce latest achievments of modern medicine to our customers. The equipment and facilities have also been invested in and renovated to meet the increasing demand of complex treatment and satisfying services. For years, Hong Ngoc General Hospital has gained a reputation for excellent nursing care as well as experienced and highly-trained consultants, physicians and surgeons. Hong Ngoc General Hospital commits to be worthy of your trust as “The Place to Trust”.